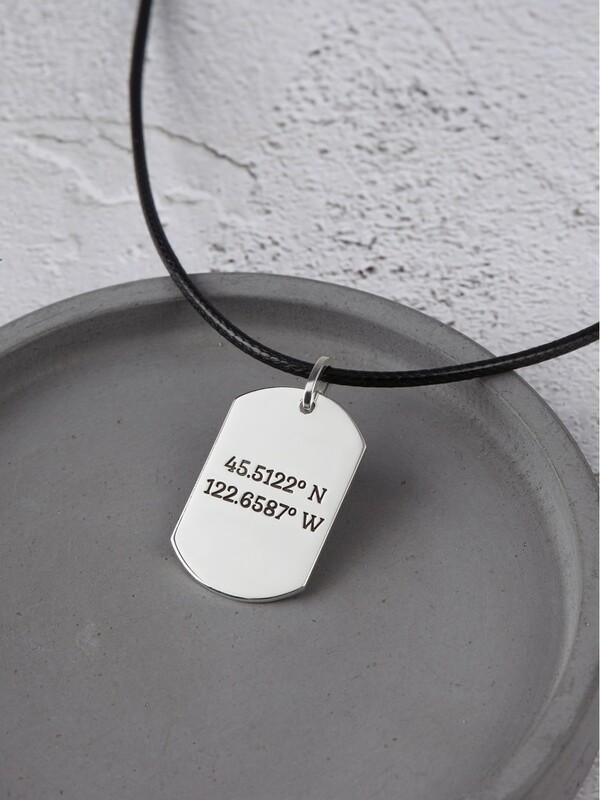 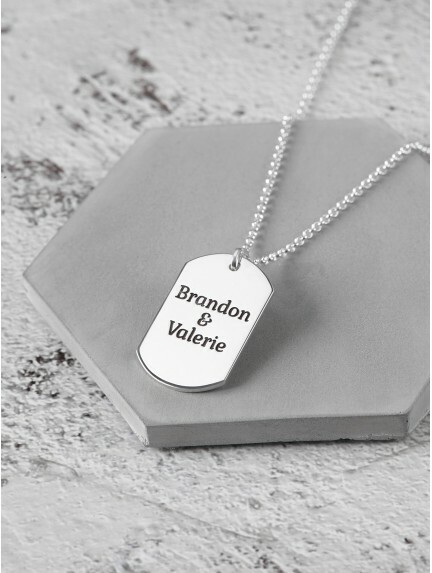 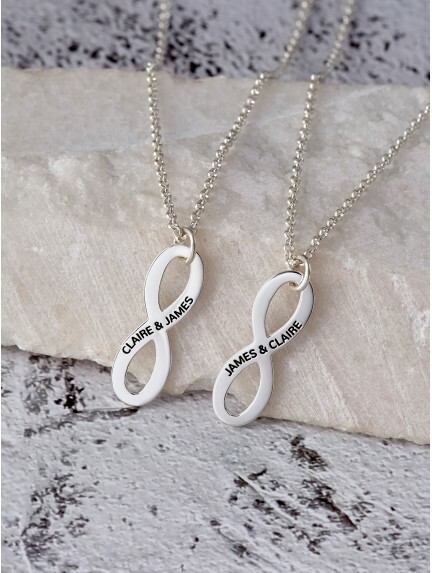 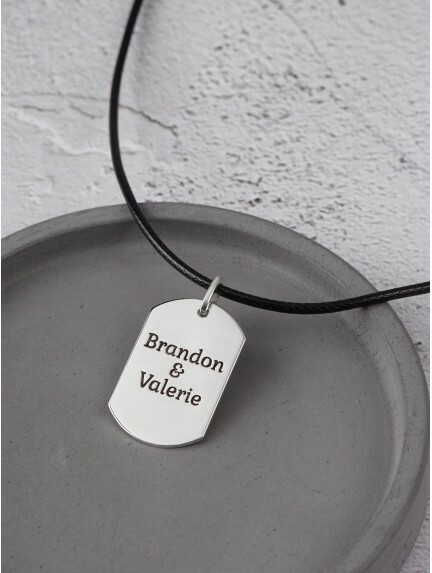 Handcrafted to order in our workshop, our personalized name necklace for him are crafted in modern clean lines that is sure to please any man from the classic-lover to the fashionista. 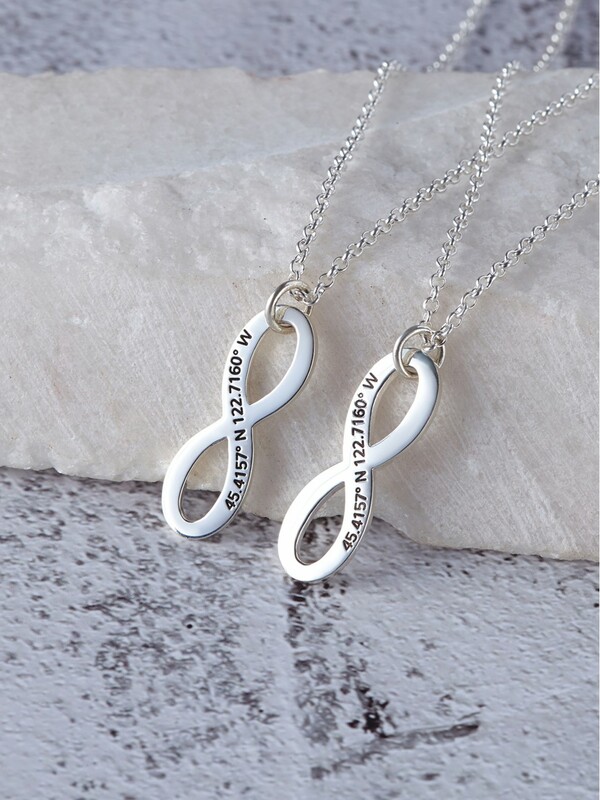 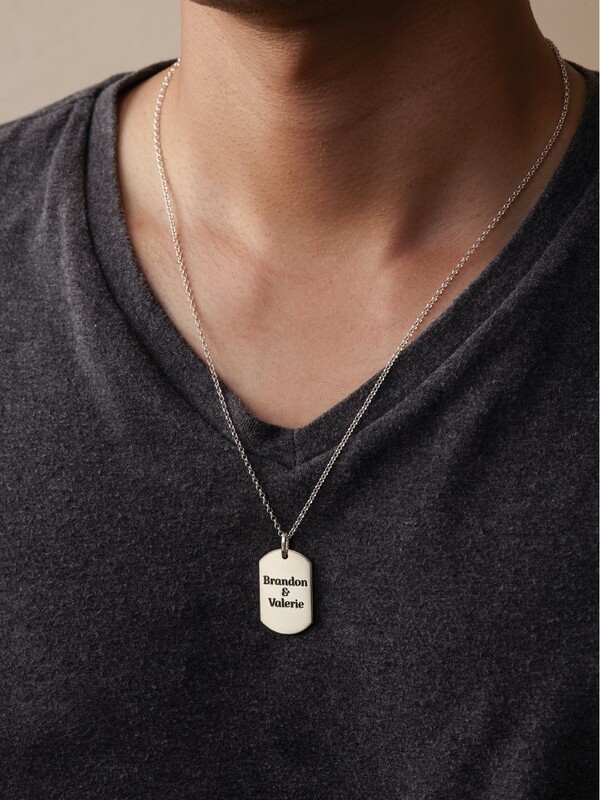 From birthday gift to Christmas, you can find something among our classic name necklaces for guys . 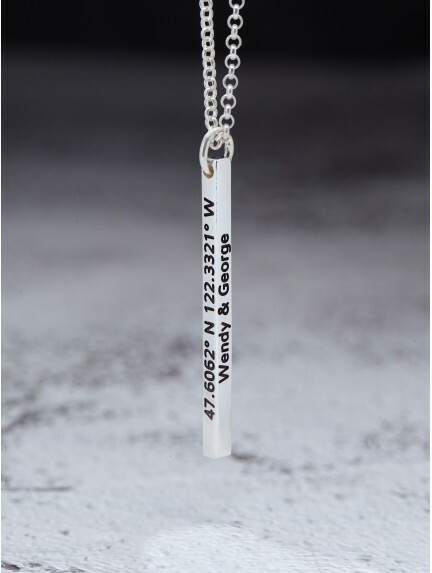 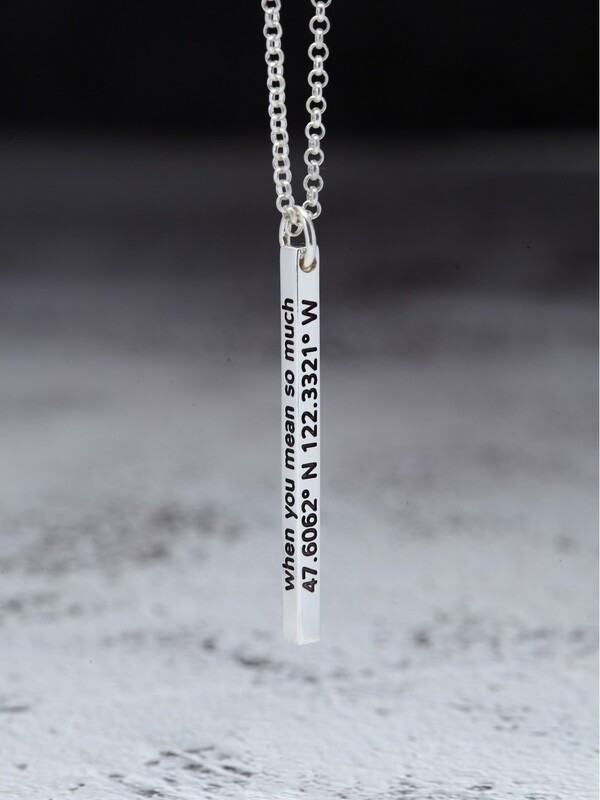 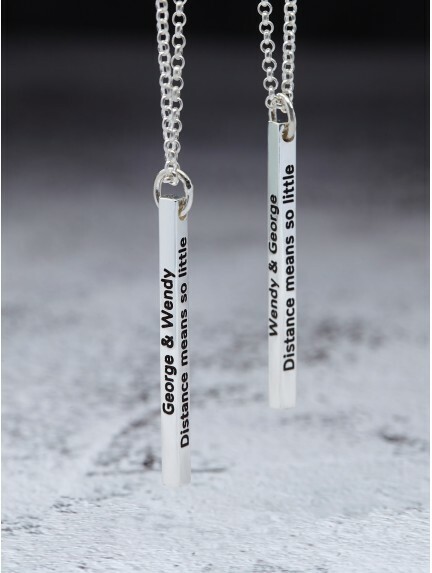 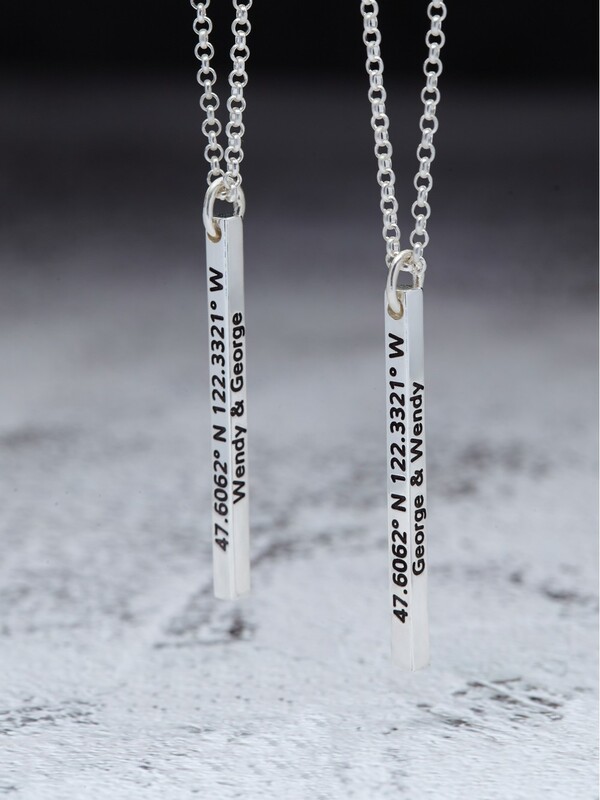 For Father's Day gifts, you might find our men's nameplate necklace with children's names a unique choice that will put a smile on his face.